Ahead of the 2019 cricket season, a new social media campaign is being launched aiming to get more county cricket supporters watching their women’s team. The campaign will centre around getting fans to attend a women’s match on “Women’s County Cricket Day”, Bank Holiday Monday May 6th. The new campaign is designed to promote women’s county cricket to a wider audience and to encourage cricket lovers across the country to get out and discover a part of the game they may not know much about. 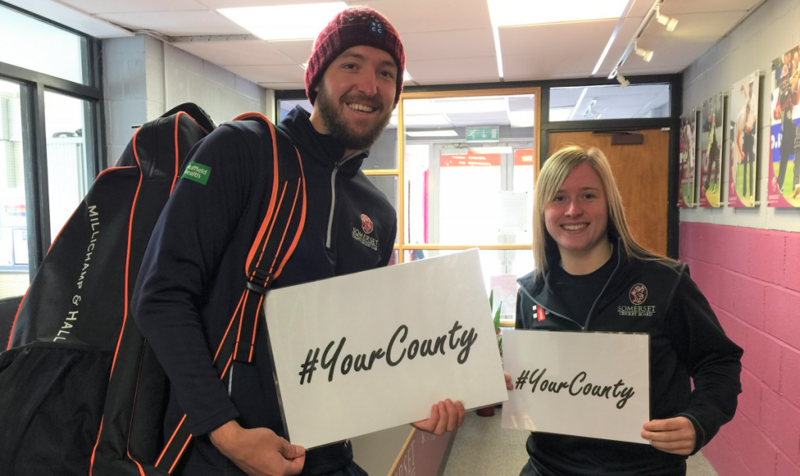 The campaign has been launched on Twitter today via a dedicated account (@WomensCricDay), using the hashtag #YourCounty. Cricket fans up and down the country will be encouraged to discover the hidden gem that is women’s county cricket by attending their nearest match on Monday May 6th. 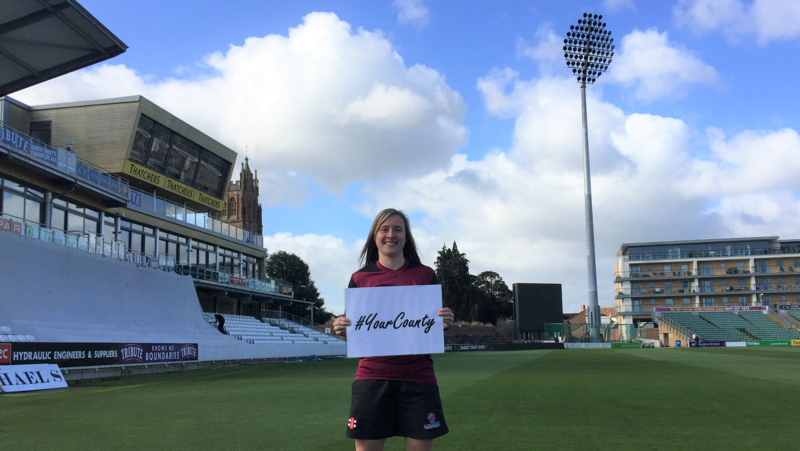 KIA Super League winner and Somerset Captain, Sophie Luff is delighted that this initiative has been announced. “I think it’s really important,” she said. “It’s been crying out for someone to put women’s county cricket on the map. Women’s county cricket goes under the radar and it really shouldn’t. There are some are some great players and some international players involved in the county game with some good talent coming through. It’s really important that the counties are supporting this too. The campaign is being run as a joint venture through the combined efforts of various individual women’s cricket supporters, and the following cricket websites and blogs: www.crickether.com (Twitter – @crickether), www.womens-cricket.blogspot.com (Twitter – @WomensCricBlog) and www.womenscricket.net (Twitter – @DonMiles13). Former England captain Charlotte Edwards said: “This is a brilliant campaign and something I really support. Raf Nicholson, Editor of CRICKETher.com, said: “Women’s county cricket produces the England stars of the future, but often very few people know that these matches are taking place. On the day Somerset will be taking on Durham at Taunton Vale Sports Club, Gipsy Lane, Taunton TA2 6LL. Devon will also be in action against Wales at North Devon Cricket Club, 8 Sandhills, Instow, Bideford EX39 4LF. 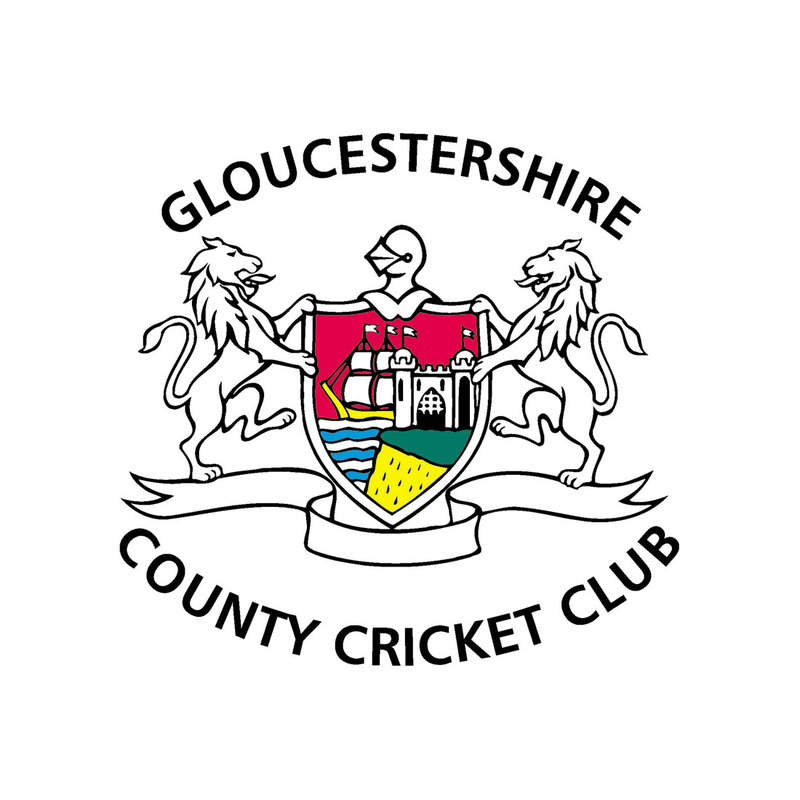 Elsewhere Cornwall take on Gloucestershire at Roche CC, Trezaise Road, Roche PL26 8HD.